Yes, December is here and I am super excited for this month because.. well, it’s my birthday month *blush*. I will also attend a best friend’s wedding on the 19th. I have witnessed their love grow since day 1 as the couple is my good friend from my student days in the UK. Speaking about friends from the UK.. another good friend of mine will visit me here in Jakarta! Soo excited as we haven’t seen each other since I left the UK for good in 2010. With another friend, the three of us will travel together to the… island of Gods. Yeay!! Anyway I haven’t been to Bali for ages, so I’m not sure where to take her when we’re there. Any recommendations? We’ll have 3 nights and when I asked her about the things she’d like to do.. she said she only wants to spend at least one full day at the beach. Now, which beach to go to? I know some of my blogger friends are/planning to go on a holiday this month. But what about you? any travel plans this month? anything that you are excited about? Do share on the comments below! Have a fantastic month, dear friends. Happy December to you too Ko! I still remember your holiday plan.. Is it still on? Must be exciting! Haha me too..full of hard work for the next two weeks! Glad to read your story. 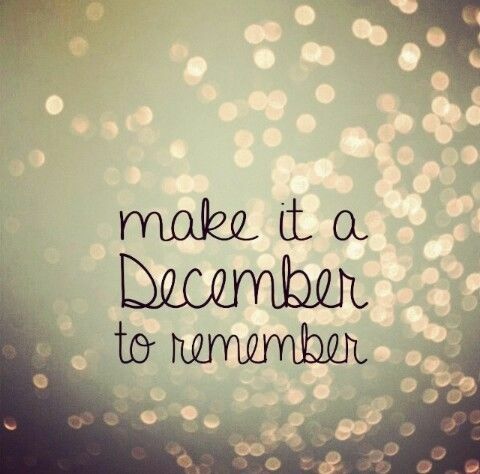 Happy December mba! What kind of places do you want to visit in Bali? Thanks Wien, happy December to you too! The beaches for sure, any recommendations? You’re welcome mba. How about Bluepoint or Nyang Nyang Beach? Ohh will google it hehehe makasih wien rekomendasinya! Kita juga super excited. Besok minggu mau mudik! Yeahhhh. Hahaha mau meet up? Aahhh aku tgl 12-16 Ta!